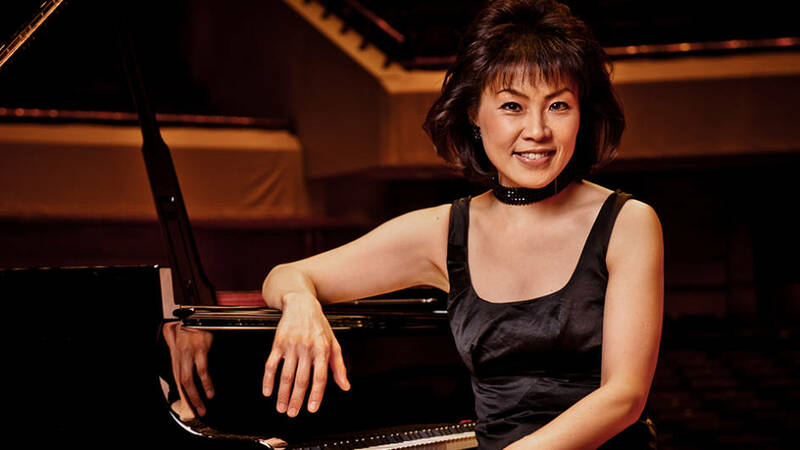 A piano recital by the acclaimed Japanese pianist Noriko Ogawa, designed for the parents and carers of children with autism and other physical or special educational needs. After the concert we will be providing free tea and coffee to audience members. The setting provides a rare opportunity for families and carers to get together for a chat in a relaxed and inspiring setting. Children with autism are very welcome at the concerts but Noriko understands that not all are happy in such an environment and so leaves that decision to the discretion of parents and carers. 1.5 hours total, including an informal welcome, Noriko’s performance and a chance to chat afterwards.